ZURICH (Reuters) - Roche is seeking damages and compensation in a U.S. lawsuit against former executives of a Utah-based company, the Swiss drugmaker's latest case targeting what it calls fraudulent schemes involving its diabetes test strips. 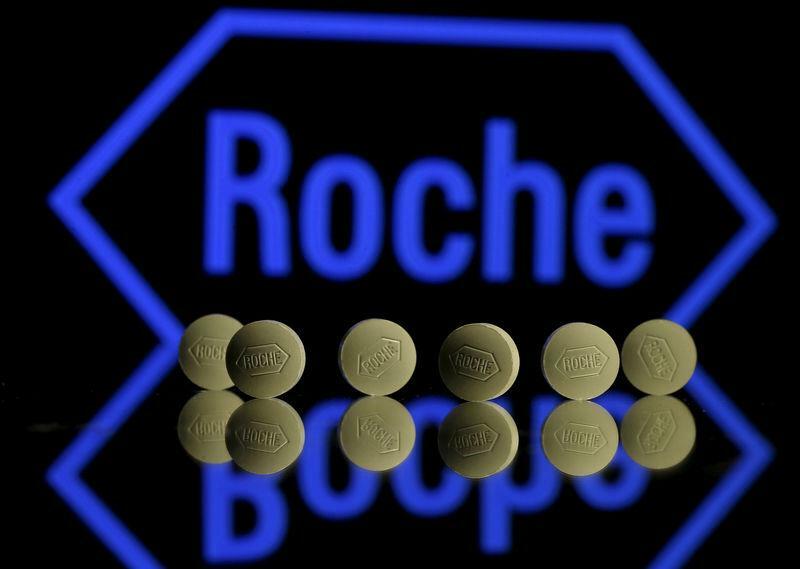 "Defendants caused Roche to wrongfully pay over $87 million in rebates and to lose a similar amount of sales of retail strips," according to Roche's complaint filed in U.S. District Court in New Jersey on Tuesday against more than a dozen defendants including Jeffrey C. Smith, chief executive at Utah's Alliance Medical Holdings until 2017. For America's 30 million people with Type 1 and Type 2 diabetes and prick their fingers daily, blood glucose test strips help keep their glucose levels in check, preventing blindness, heart disease or death. These plastic strips are costly, running to $160 for boxes of 100 and creating incentives for a "grey market" away from formal retail channels that strip makers contend is vulnerable to fraud and safety concerns.